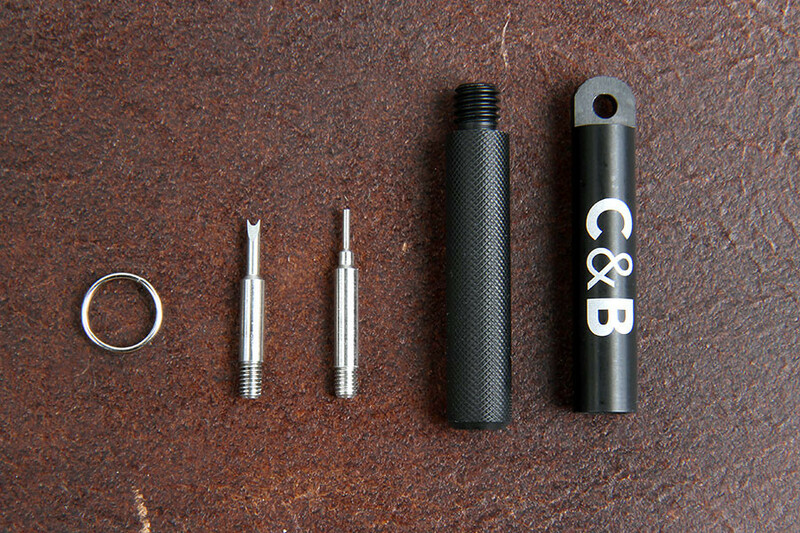 Crown & Buckle’s Keyring Spring Bar Tool is the perfect implement for changing watch straps on the go. 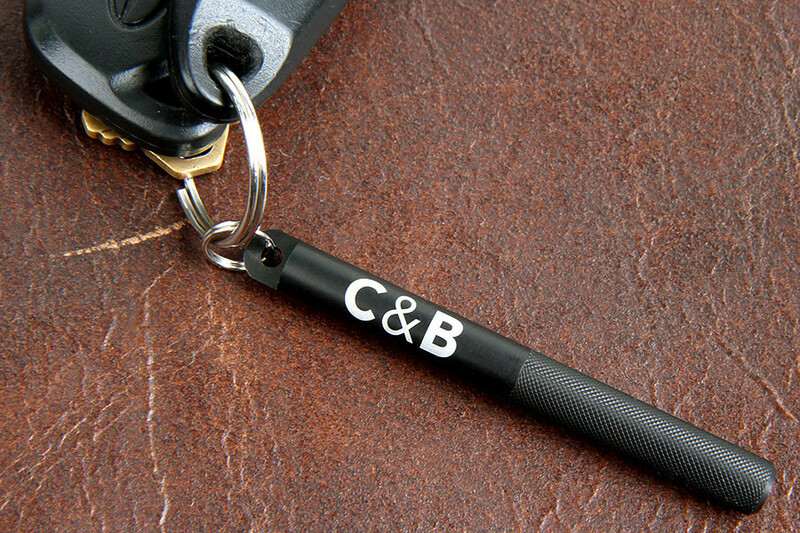 As the name suggests, it’s small and fits on your keyring, so you’ll always have it with you. 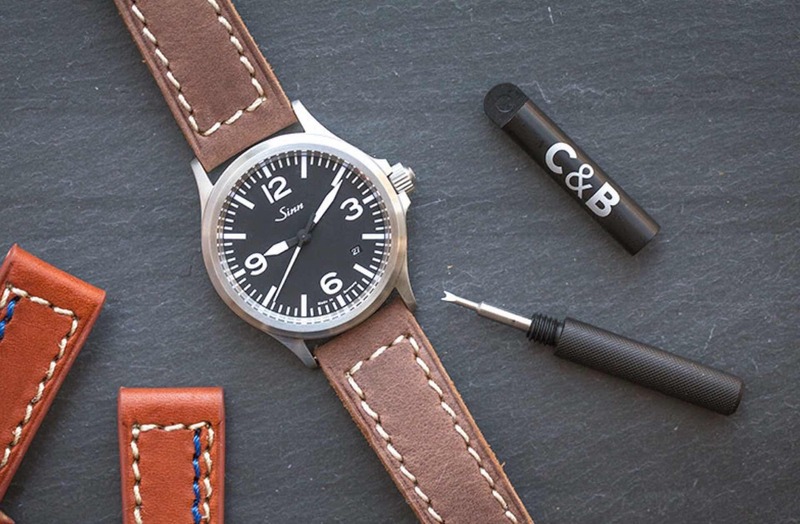 Designed in collaboration with one of our favorite watch accessory brands, Worn & Wound, this anodized aluminum tool sports a two-piece design where the cap is the part the stays on your keyring while the lower body portion — which has a knurled grip — is what unscrews and detaches when you’re ready to change watch straps. 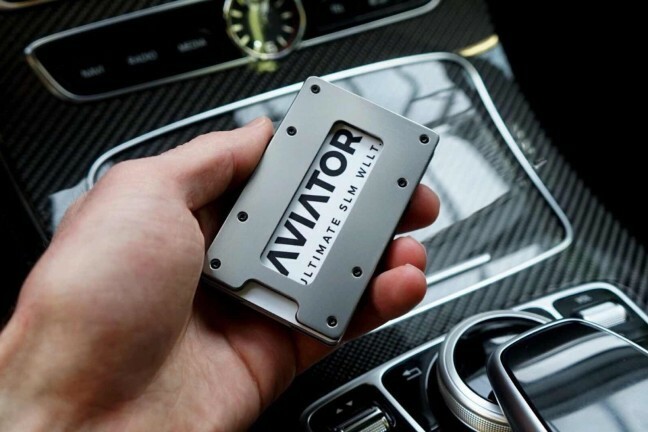 The tool includes a pointed tip and a forked tip to accomodate different types of lugs, and you can interchange those at will, but the one drawback is that whichever tip isn’t being used can’t be stored within the tool anywhere. 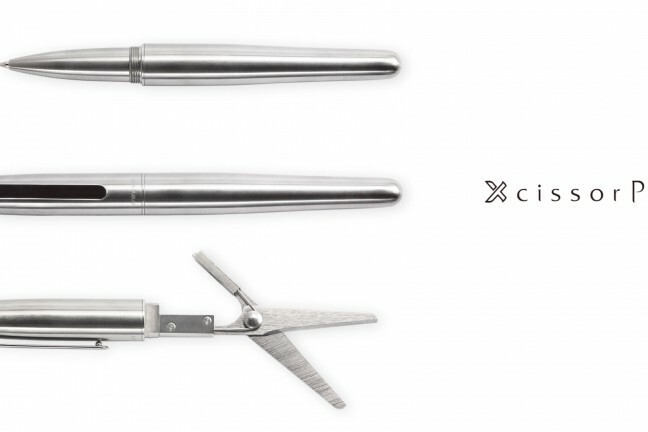 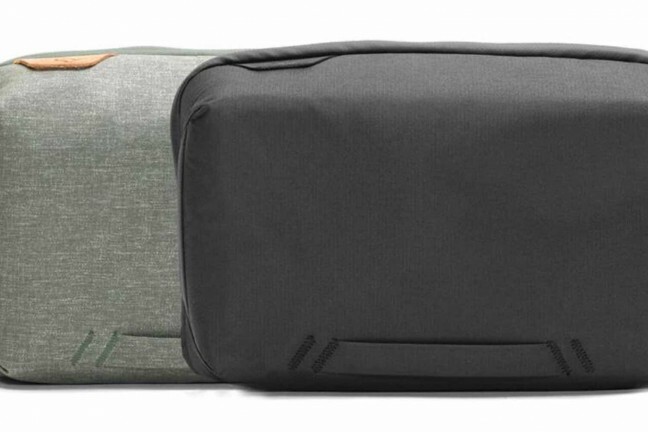 Get the tool for $20 at Crown & Buckle.